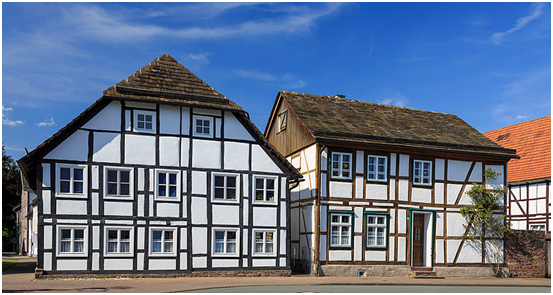 Timber framed buildings are very beautiful and traditional; however, the timber beams can be vulnerable to decay and damage, especially if the home is already a few decades old. Home alterations and the wrong materials can easily weaken timber frame structures, while insects and damp can also cause considerable damage to the internal structure of your home. Thankfully it is entirely possible for you to maintain the timber frame in your home. This is very useful, as timber frame homes are very popular in the UK. Let’s look at how to maintain the timber frame in your home. What can damage the timber frame in your home? – Dampness, which can cause the wood to rot. – Signs of insect infestation, such as wood powder. – Timber frames that have started to move. – Timbers that have been cut or damaged during other house alterations. 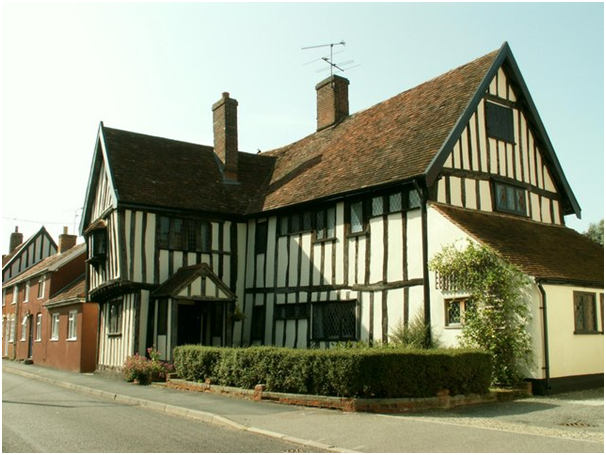 If you are looking for a timber frame construction company to help you maintain your timber frame house, check out specialists such as http://www.qtfhomes.co.uk/. If you decide to do the repairs yourself, be cautious. Remember that the timber is an important structure in your home – if you move it, you may cause further damage. You should instead treat the wood where it is. One of the easiest ways to repair rotten timbers is with a metal strap, as this will help to provide more support. You can go to a blacksmith to get a custom-made metal pole, which you will simply need to bolt in place to take the pressure off the frame. This is the best way to maintain the timber frames in your home, but it is important to make sure that installing the pole does not cause more damage; after all, the pole is being used to remove pressure from the timber frame. You should make sure you don’t put notches in the timber frame, as this could make the timber frame even weaker. If your timber beams have been treated or darkened, you should avoid trying to clean or strip the beams. This can cause further damage; instead, simply wipe the beams with a damp cloth or a brush to make sure they are clean.